This step-by-step workshop is sure to get your creative juices flowing! 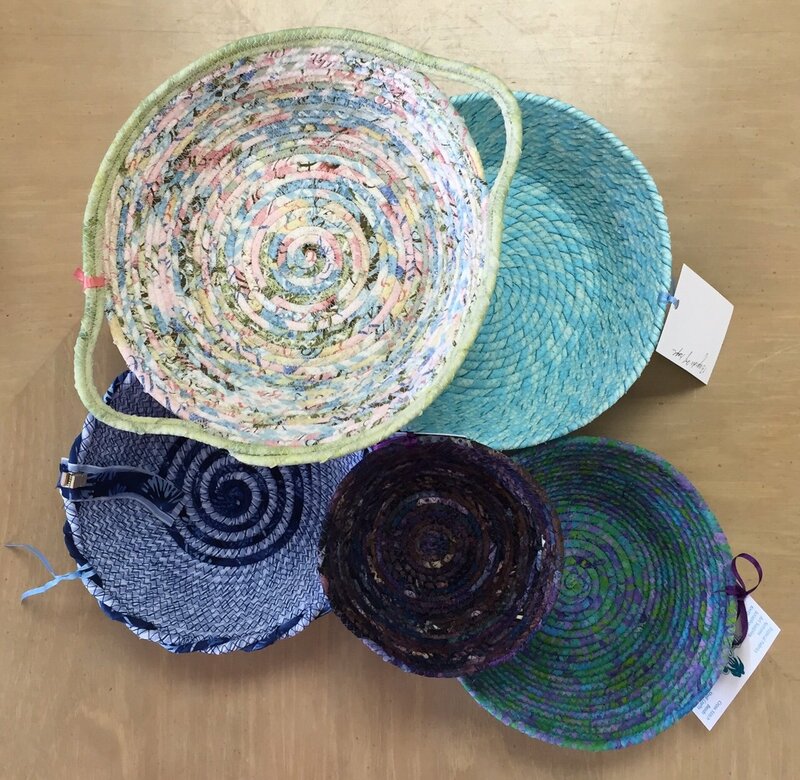 In approximately 3 hours you will leave with a finished 6'' bowl in hand and a strong understanding of the ins and outs of creating wrapped fabric baskets! Limited on time? We will do our best to schedule your class around your availability! Groups of up to 4 are welcome, so bring your friends and make an afternoon of it! Registration fee covers your three hour lesson and a complete supply kit. Students interested in longer lessons or requiring additional time may opt for a longer session ($15 per hour after standard 3 hour session). A sewing machine is required for this course. If you do not have a sewing machine or choose not to bring yours to the shop, you may rent one of ours for $5. 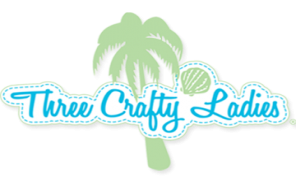 To register, please contact Three Crafty Ladies at (239) 472-2893. Please familiarize yourself with our Class Policies prior to registration. Level 2: Wrapped Fabric Bowls with a Twist!